Rose Fox interviews Jo Walton (video). Kindle Daily Post interviews Kim Harrison and Jocelynn Drake. My Bookish Ways interviews Joe Landsdale. Sword and Laser interviews G. Willow Wilson (podcast). 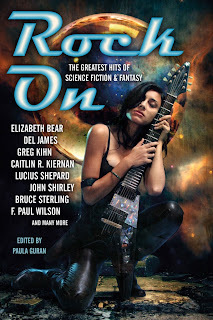 SF Squeecast with Elizabeth Bear, Paul Cornell, Seanan McGuire, Lynne M. Thomas, and Very Special Guest Ellen Kushner (podcast). The Functional Nerds interviews John Kovalic (podcast). Outer Alliance Gaylaxicon panel with Lyda Morehouse, Jeff Eddy, Kyell Gold, Gary Russell, Zan Christensen, and Barbara Schulz. 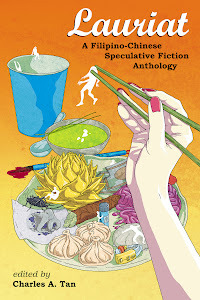 Weird Fiction Review (Desirina Boskovich) profiles Jerome Bixby. Chuck Wendig on 25 Things Writers Should Know About Conferences And Conventions. Book Life Now (Galen Dara) on Balance. Gollancz (Darren) on Science Fiction: Rumours of its Death Have Been Greatly Exaggerated. Black Gate (Michael Penkas) on In Defense of Red Sonja: The Vow. Alien Romances (Deborah Macgillivray) on Wolf in Wolf's Clothing. The Night Bazaar (Nathan Long) on Dim Bulb. Smart Pop Books (Chris Roberson) on An Angel on His Shoulder, A Devil on Hers. Lawrence Person on Forged Book Signatures in the UK? The King of Elfland's Second Cousin on Balancing Beauty, Language, and Story. Fortykey (Letizia Sechi) on Best Links for Writers and Publishers. SF Novelists (Marie Brennan) on This Wardrobe Closed Until Further Notice. Staffer's Book Review on The Constantine Affliction. Sci-Fi Fan Letter reviews Beyond. Barnes & Noble Review (Paul Di Filippo) reviews The Female Detective. Star Wars as Medieval Manuscript Illustrations. Classic film posters, 'Toy Story'-style. New Short Fiction: The Perimeter by Will McIntosh. John Picacio launches creator-owned company. Baen Fire Season—Carolina Tiger Rescue Fundraiser. Pinback’s ‘Sherman’ Reboots Cult Soviet Sci-Fi Flick. 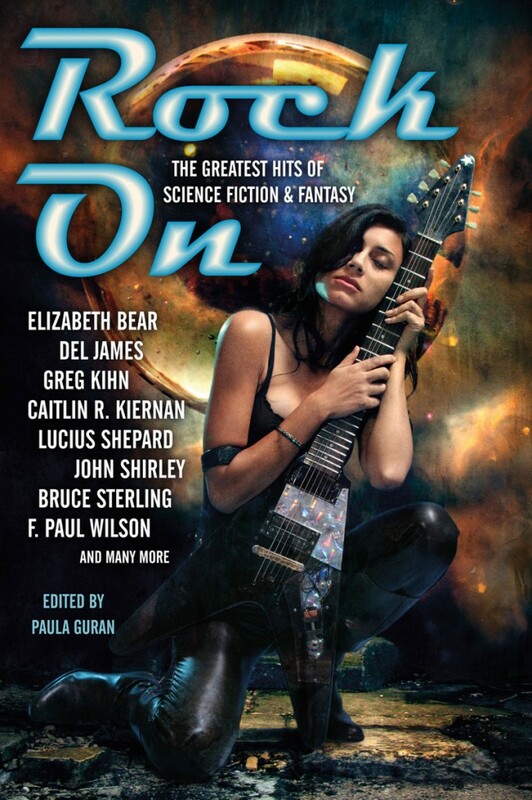 October BSFA London Meeting: Nina Allan interviewed by Niall Harrison.